Hey, beautiful! Easter will be here before you know it! To Celebrate, I’ve teamed up with a bunch of my blogger friends to offer you a fun Blog “HOP” GIVEAWAY! 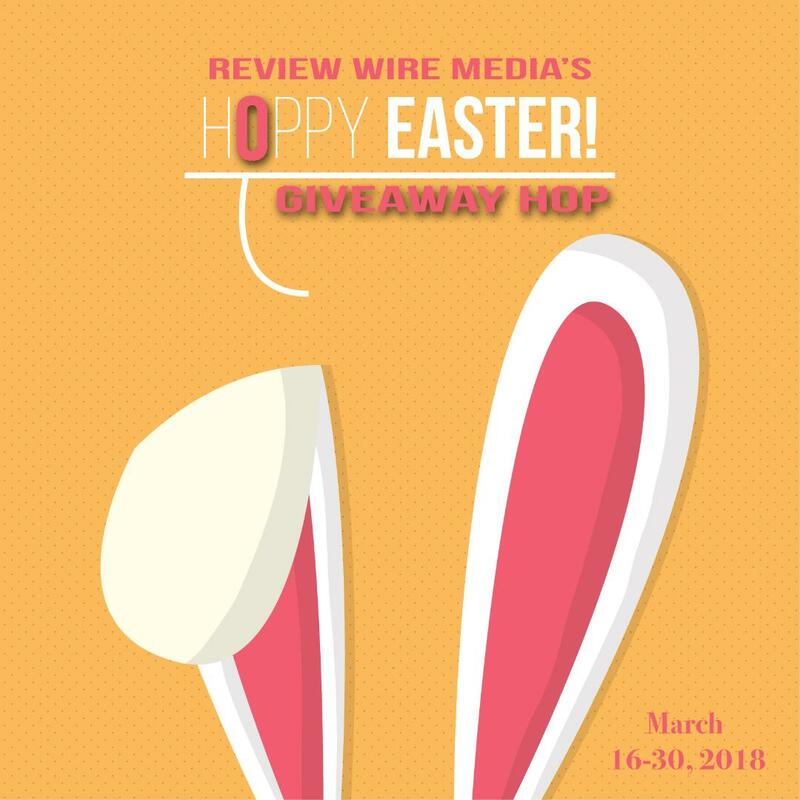 Hop to other blogs and enter to win fabulous prizes from each site! Prize includes makeup from Too Faced, It Cosmetics, Covergirl, Kokie Cosmetics, and more! 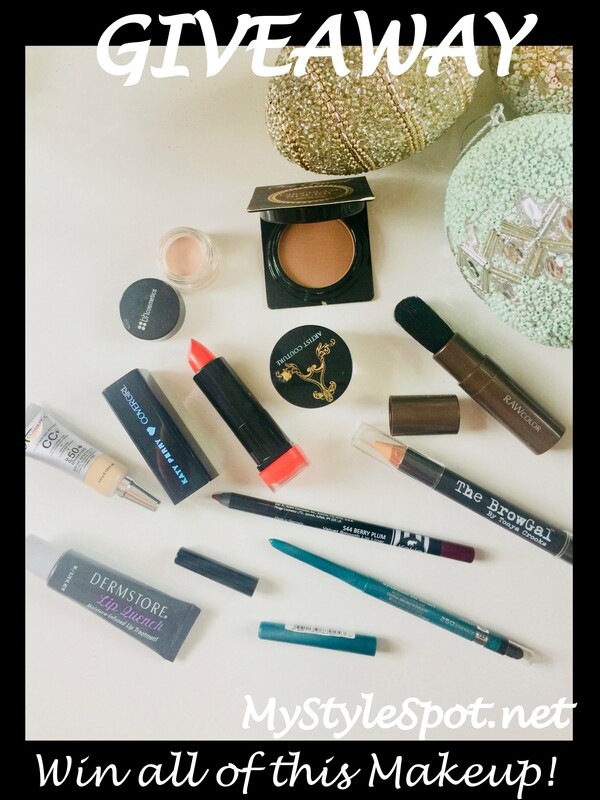 ENTER TO WIN all of this makeup in the Rafflecopter form below! Click below to hop to other blogs and enter each new GIVEAWAY!